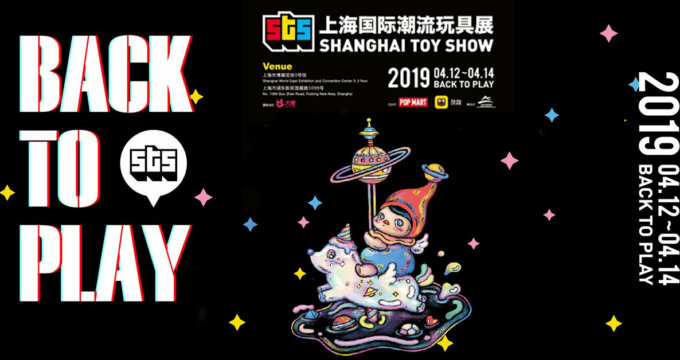 Sank Toys all set to add some colour to your collection as Sank Toys Spectrum series continues! 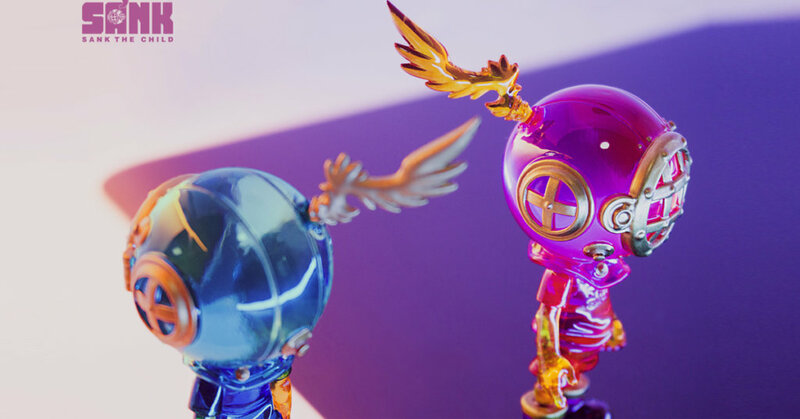 Last seen at ToyCon UK, Sank is ready to showcase Purple and Blue Light at this weekend’s STS 2019. If you’ve seen these in person then you’ll know about how beautiful they are. Can’t make it to STS? email [email protected] with the subject “SANK ME” and which version you want. Please include your PayPal email and shipping info and we will put you on the waiting list.